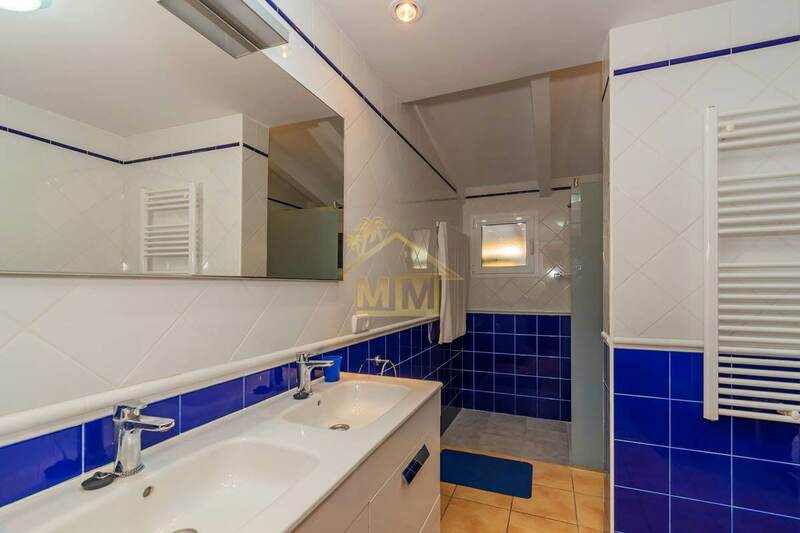 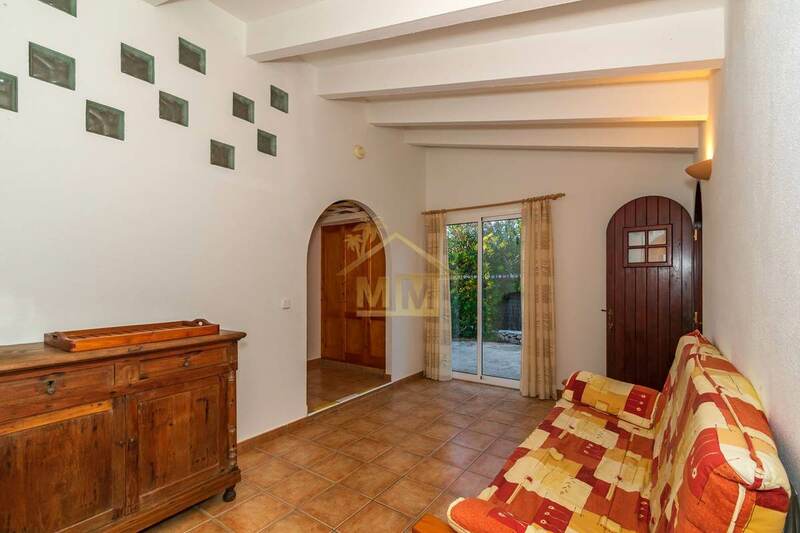 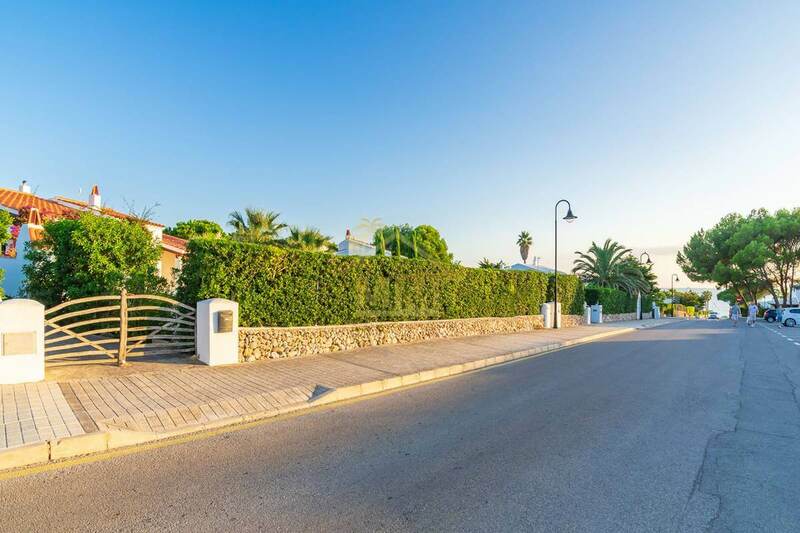 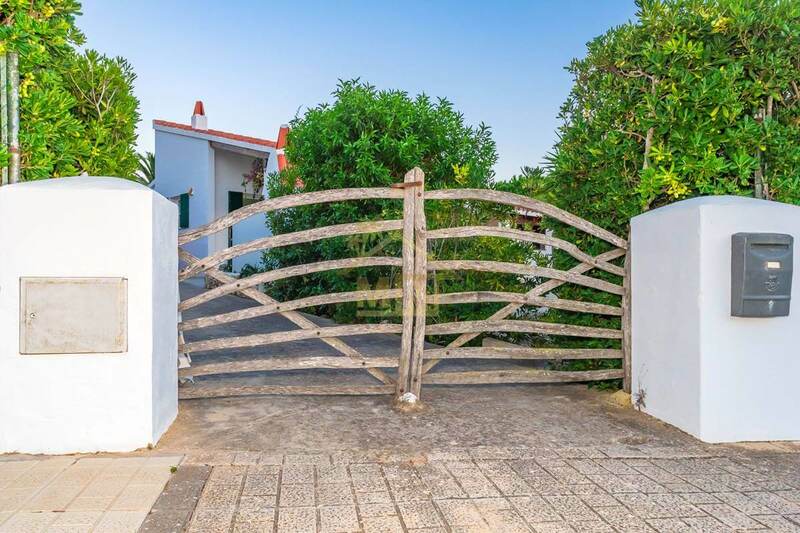 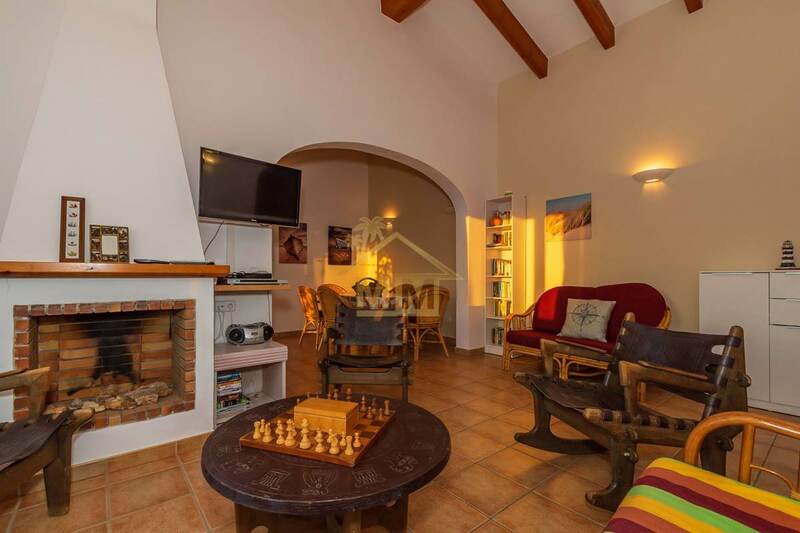 This impressive 4 bedroom, 3 bathroom property of 205 m2 built on a plot of 1.080 m2 is located in the beautiful urbanization of Binibeca Vell. 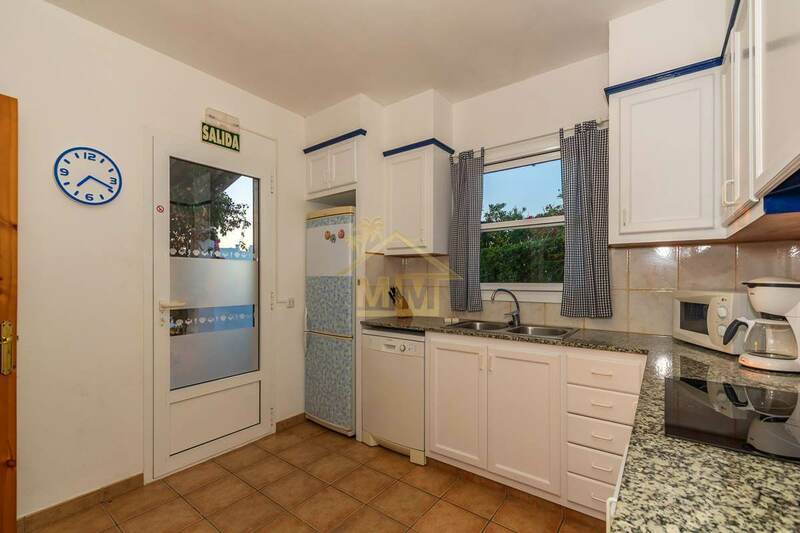 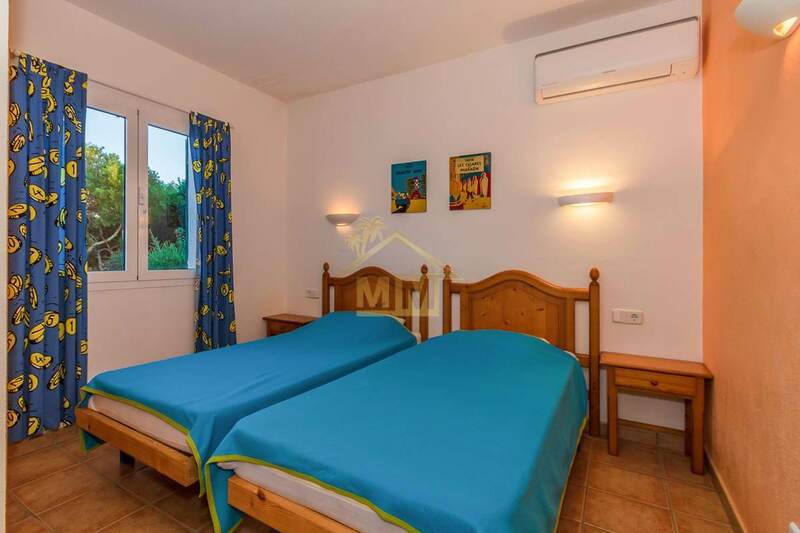 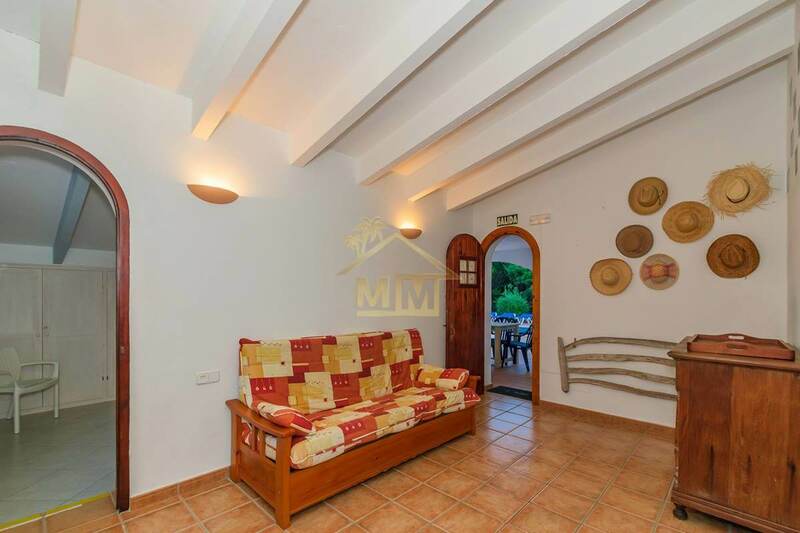 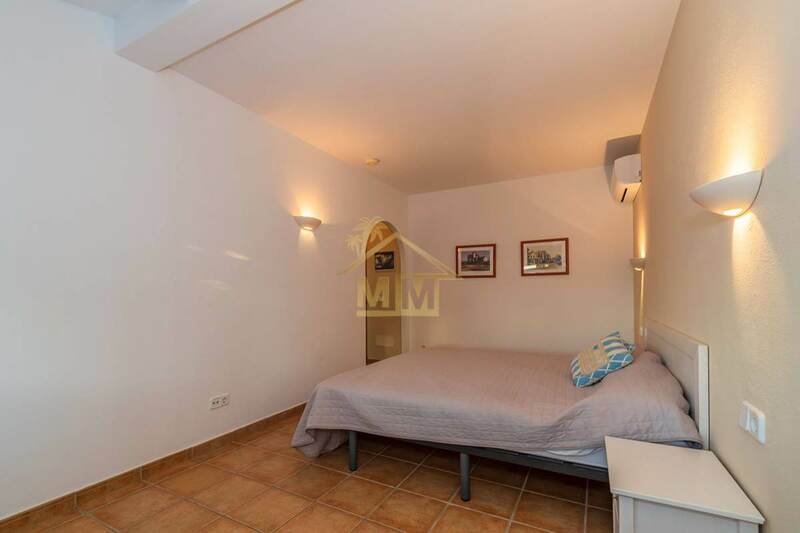 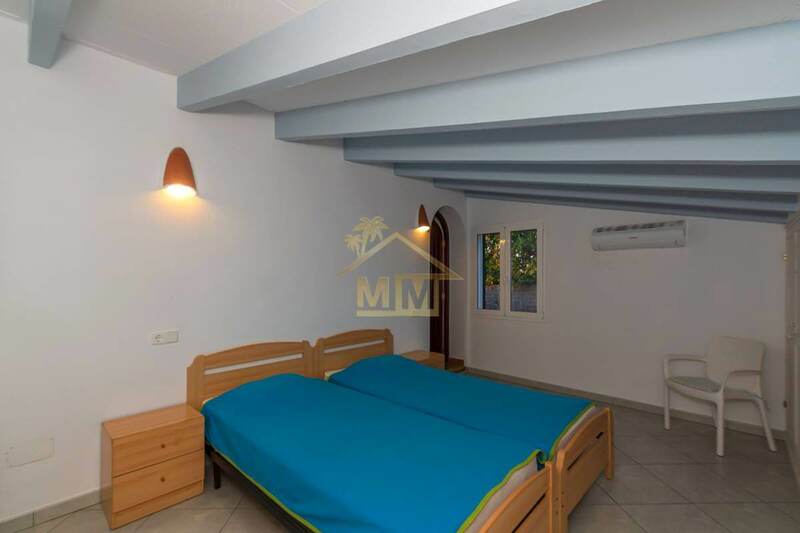 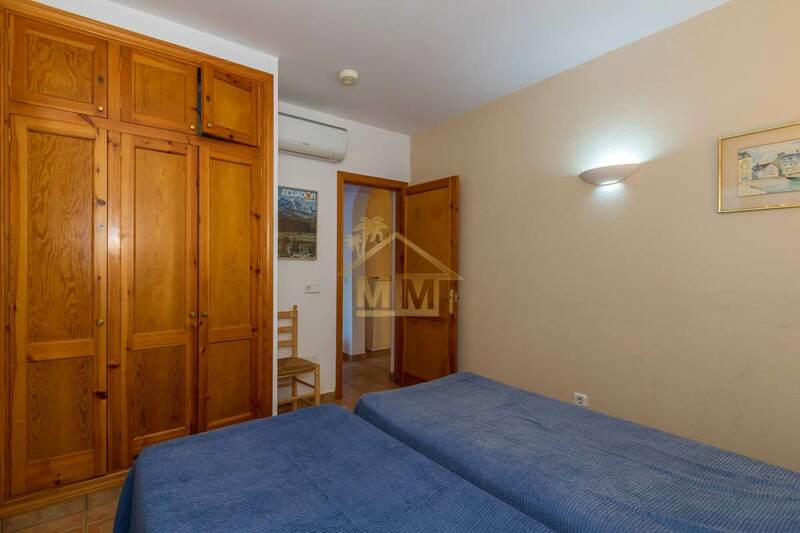 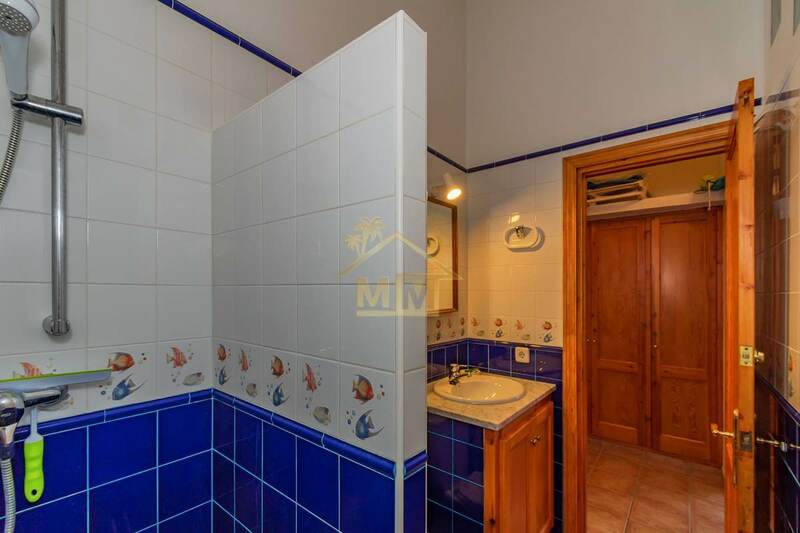 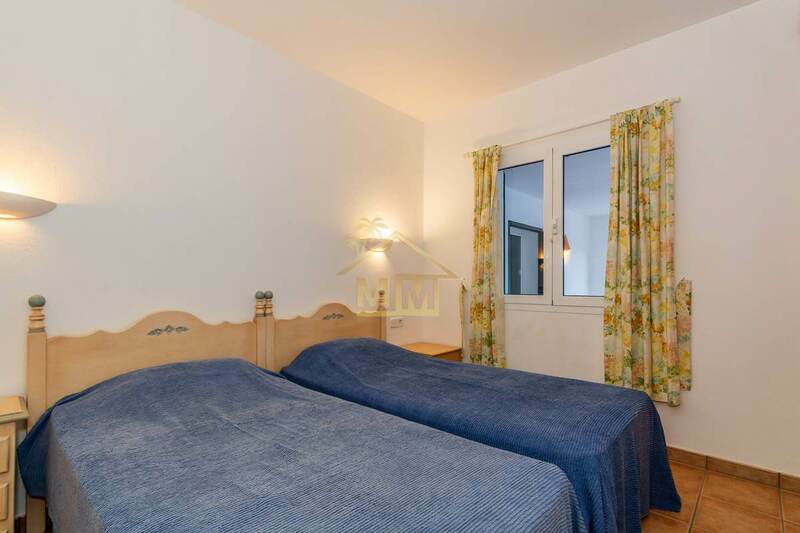 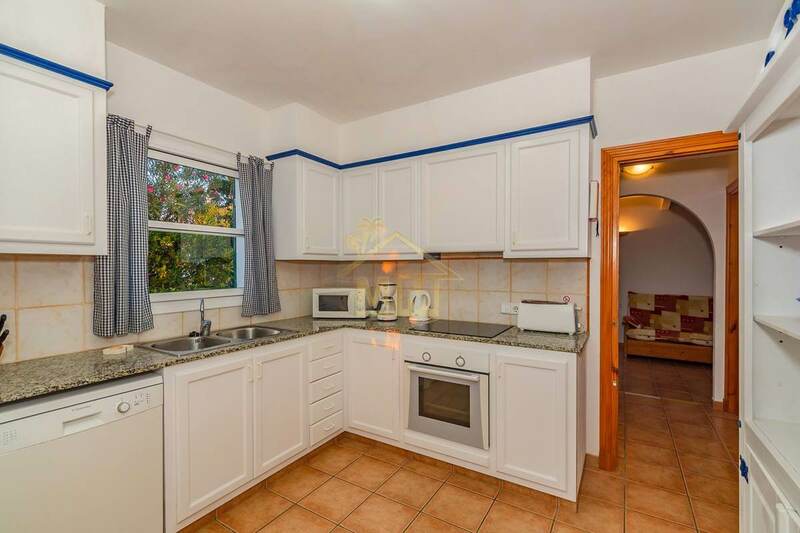 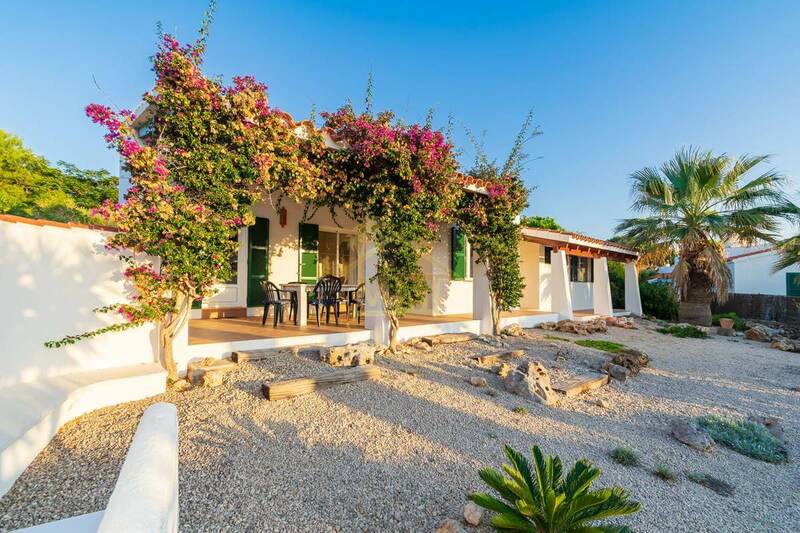 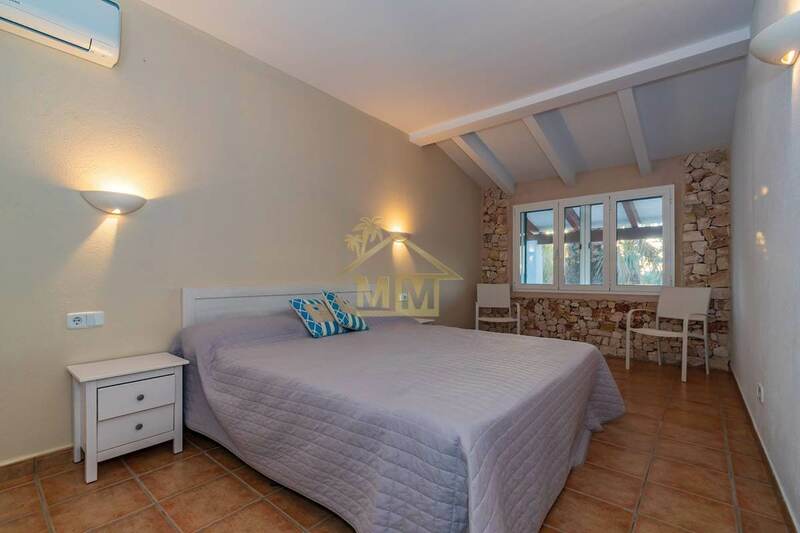 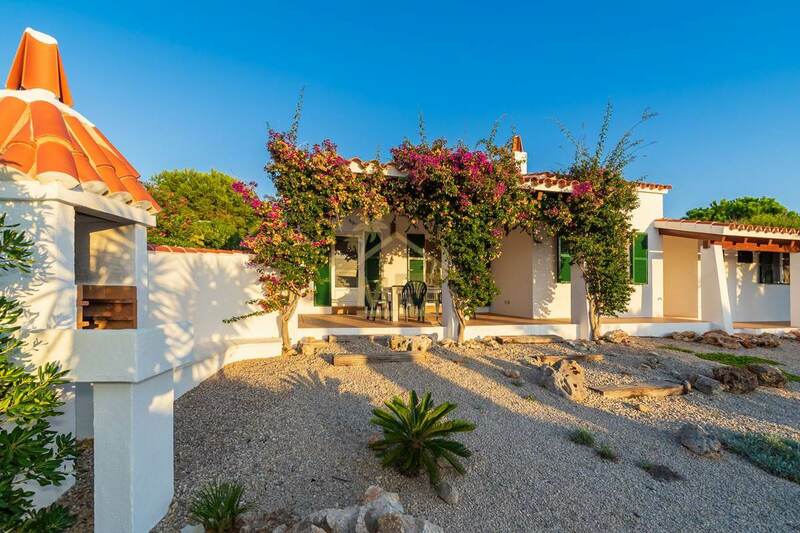 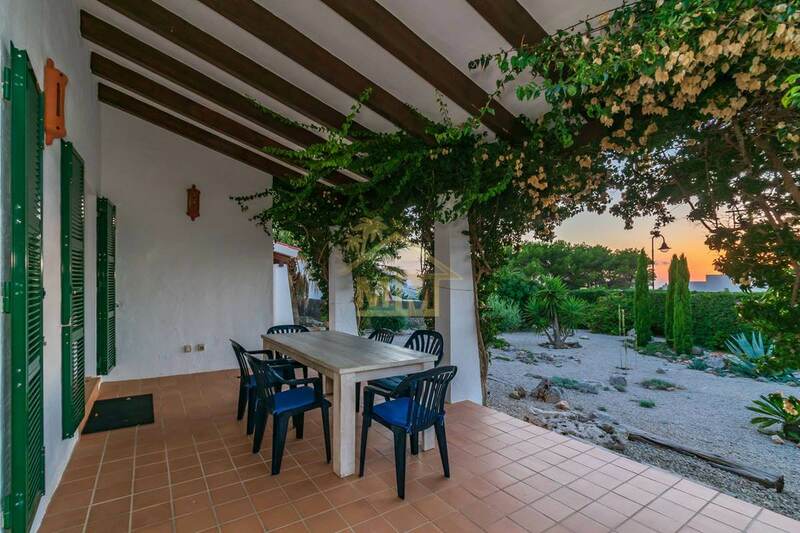 Only a few minutes’ walk from the popular white sandy beach of Binibeca and the famous “fishing village”, bars, restaurants and shops of Binibeca Vell. 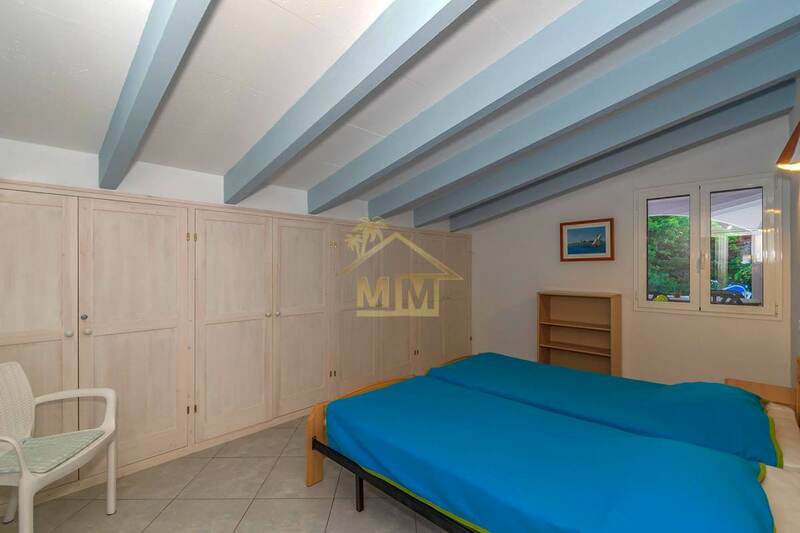 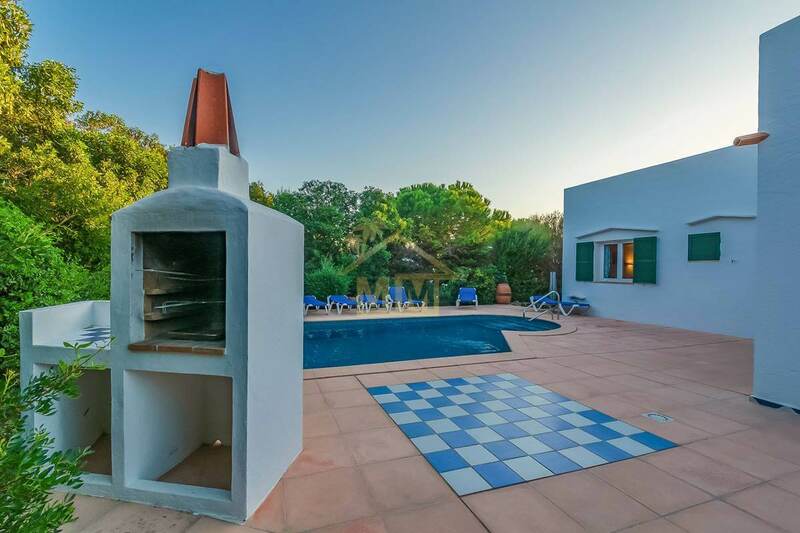 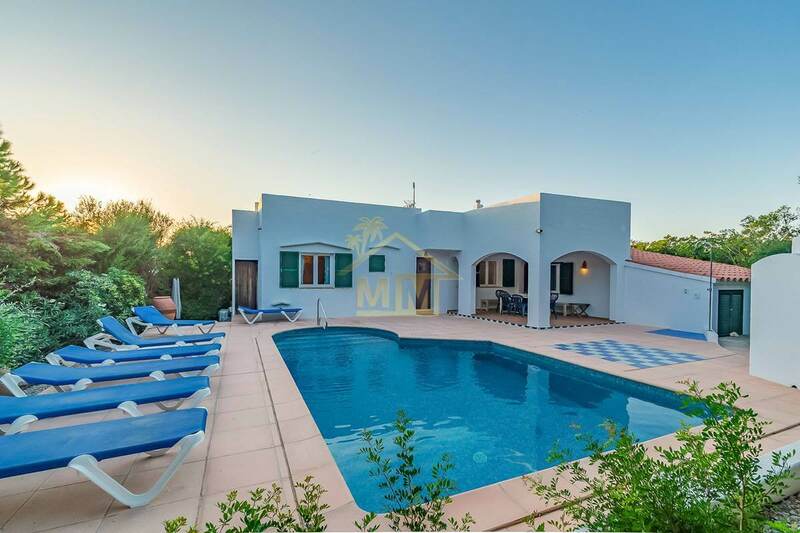 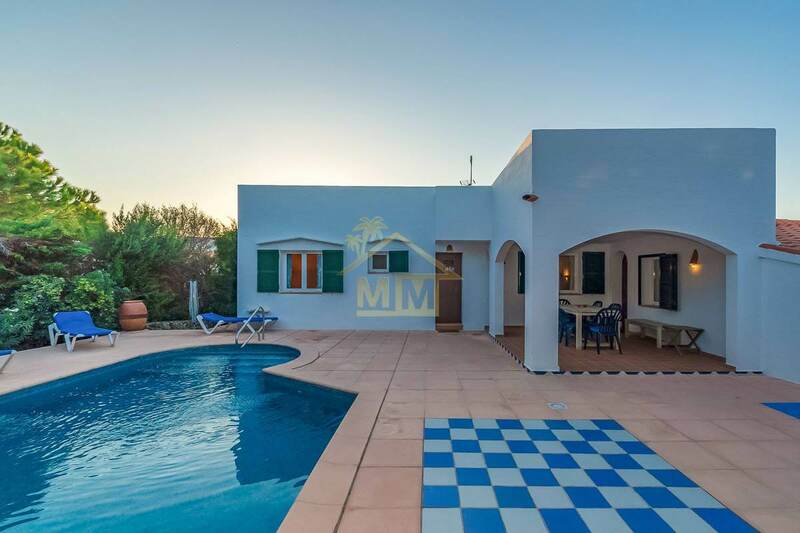 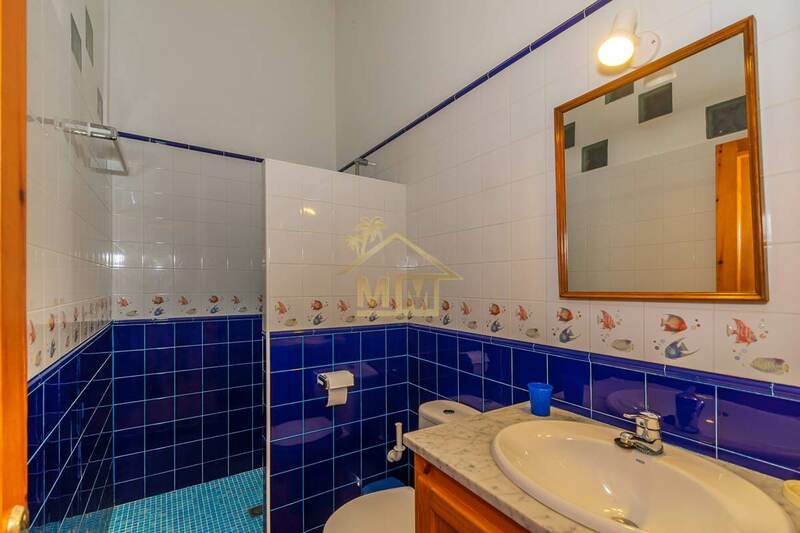 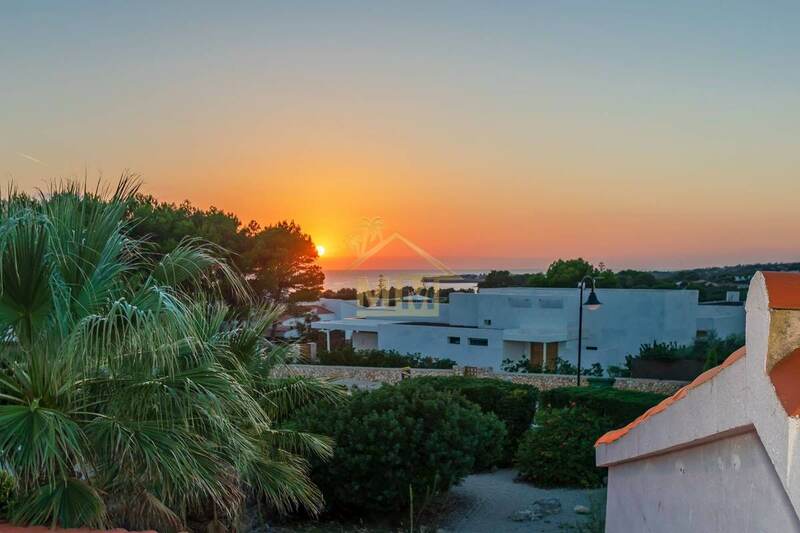 Just 10-15 mins from the airport and the Port of Mahon and only 5 mins from the town of San Luis with all its amenities this villa sits in an extremely desirable location. 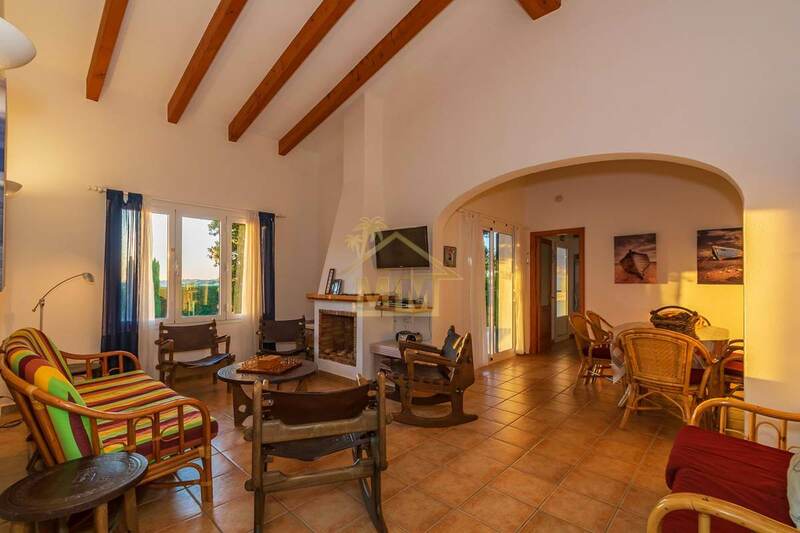 Inside there is a spacious living-dining room with a fireplace and exposed beams, a separate kitchen, a master bedroom with en-suite bathroom and dressing room and another 3 double bedrooms and 2 bathrooms. 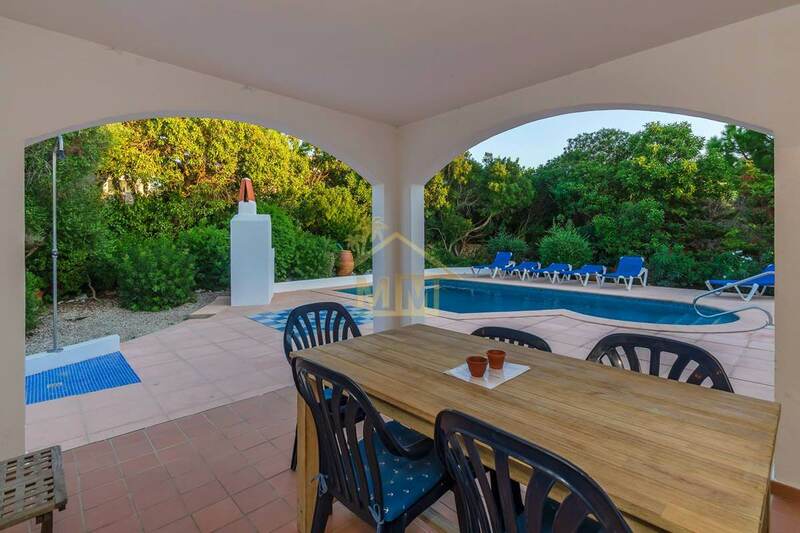 Outside there is a covered terrace and barbecue area overlooking the pretty and low maintenance garden and a second covered terrace also with a built-in barbecue overlooking the swimming pool. 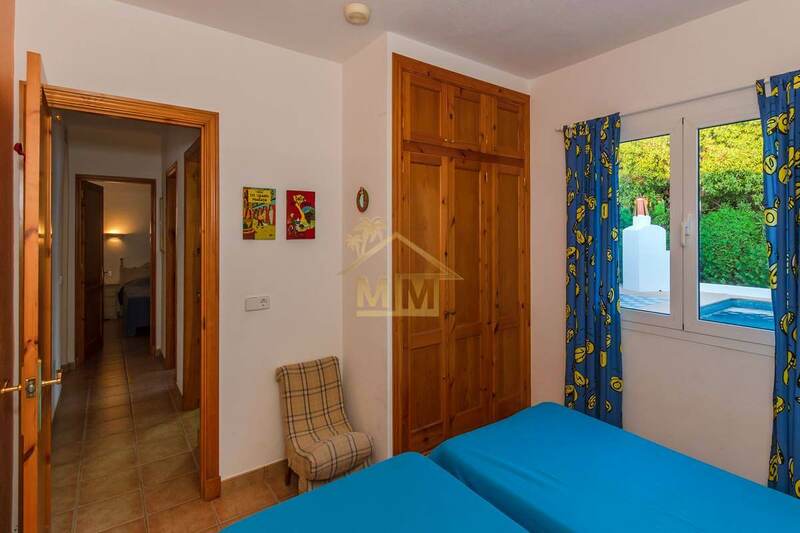 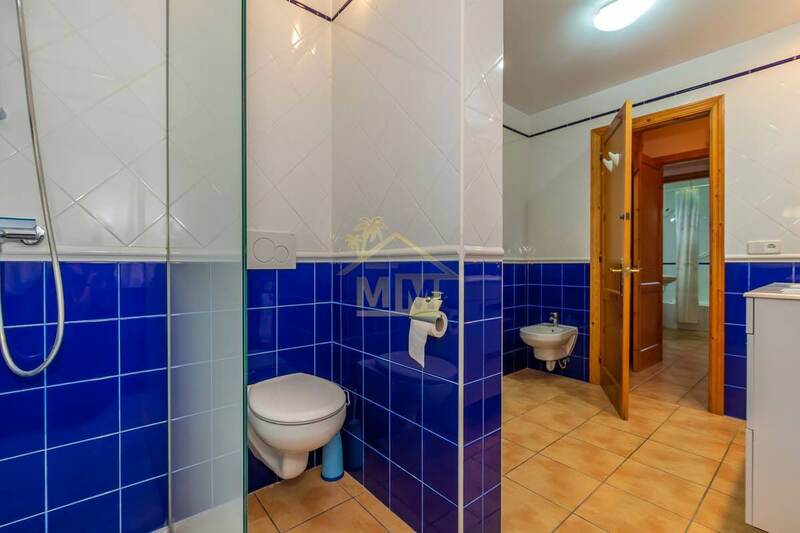 The property benefits from off street parking for three cars, sea views from the roof terrace, a Tourist License, double glazing, fireplace, hot / cold air conditioning system and utility room.